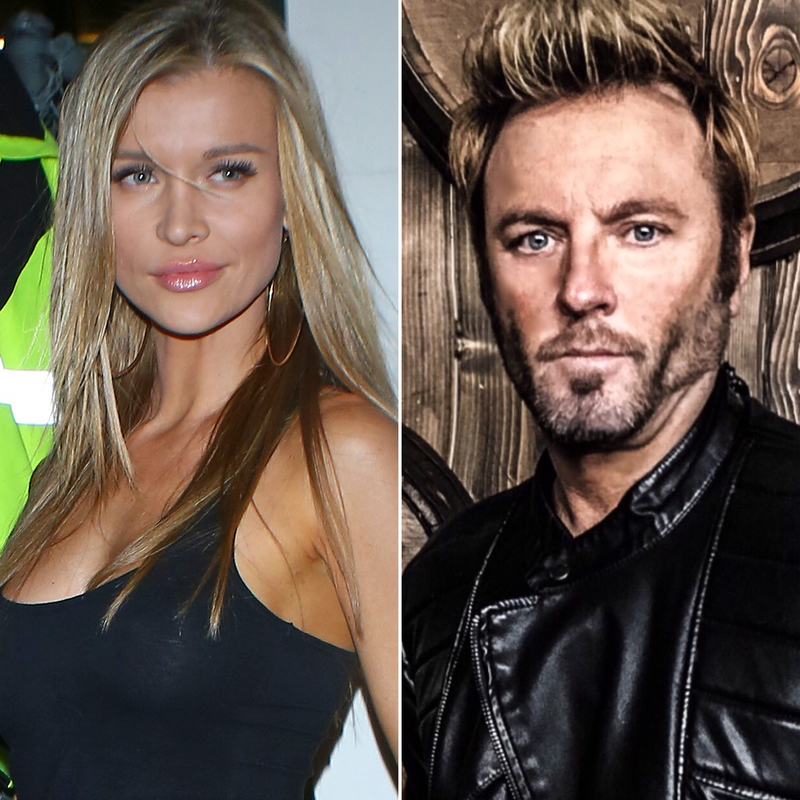 Joanna Krupa is moving on with entrepreneur Nico Santucci on the heels of her split from husband Romain Zago, Us Weekly can exclusively reveal. The Polish-American model, 38, and Santucci, 40, were spotted getting cozy on Tuesday, May 16, during a date night at Mr. Chow in Los Angeles. While Santucci kept it casual in black jeans and a matching T-shirt, Krupa — who wasn’t wearing her wedding ring — looked equally comfortable in an off-the-shoulder sweater paired with black tights and thigh-high boots. Krupa’s outing with Santucci comes less than two weeks after Us Weekly confirmed that the blonde beauty called it quits on her nearly four-year marriage to Zago. As E! News reported on May 8, Krupa and the businessman have been separated since December. “They just grew apart,” a source told the outlet. The former couple’s shaky romance was featured on Bravo’s The Real Housewives of Miami, which ended in 2013 after three seasons. Though they briefly called off their engagement over cheating rumors (as documented on RHOM), Krupa and Zago eventually tied the knot in a stunning, televised ceremony.